Thanks to DEVONtech for sponsoring Macdrifter this week and for making awesome software. I've been using DEVONtech applications since around 2005 and it continues to surprise me with its flexibility and power. While DEVONthink Pro Office is well known for its document aggregation and sorting AI, it can also be used for tasks that simply involve crunching through a lot of information and figuring out what to do with it later, like reading RSS feeds. I thought it would be nice to show one basic use case that highlights some of the strengths of the DEVONthink Pro Office platform. This tutorial is about a sponsor's product. The concepts, words and opinions are mine. I feel confident recommending the stuff that my sponsors make because I use the products. I hope that shows. We all grabbed copies of our OPML feeds from Google Reader before it died. One of the things I did with mine was to import it into DEVONthink Pro Office (DTPO). You can get the instructions for importing an RSS feed subscription from the DEVONtech Web site. I created a new DEVONthink database just for my RSS feeds. But any database can have RSS feed entries in DEVONthink Pro Office. Just add a new feed data type anywhere in a database. The feed import process is fast. You'll notice right away that there are a couple nice bits of meta data preserved by DTPO. First, the folder structure from Google Reader is preserved. Second, feed categories can be optionally converted to tags in DTPO. 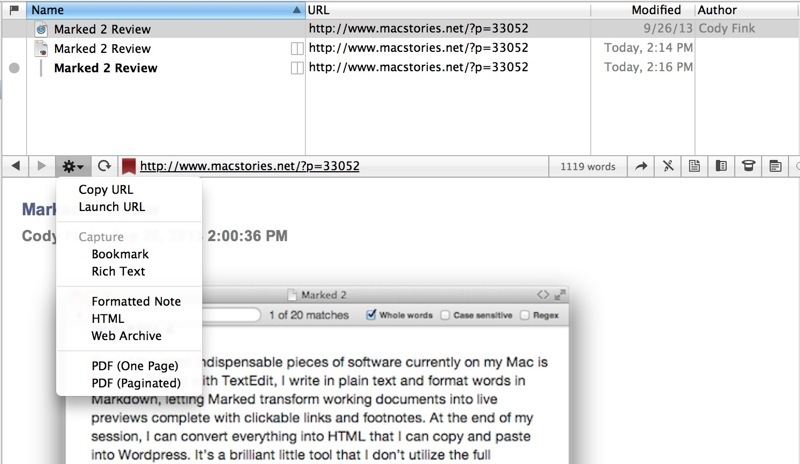 DEVONthink Pro Office treats RSS feeds as a hybrid data type. Articles can be refreshed and marked as read and unread, just like with most other feed readers. However, DTPO also offers some interesting feed configurations as well as many sophisticated search and processing options that are typically reserved for file manager apps. And that's the trick here: DEVONthink Pro Office is a premier data processing and storage system that also happens to work well as an RSS reader. But there's easier control if we sprinkle in some tags on our feeds. Tags are a great way to create smart lists of feeds in DEVONthink. By tagging a few of my top priority feeds, I get a Smart Group based on a search to view them all in one place without having to move the feeds between folders. 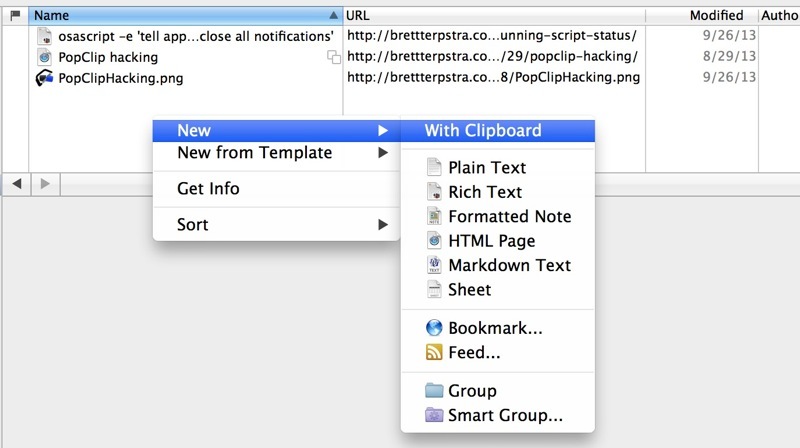 Then just create a Smart Group based on any combination of tags. Now that we have some structure we can start reading in DEVONthink. 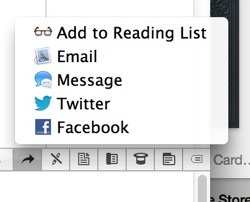 This will feel a bit different from a typical desktop reader application (but in a good way). You can setup DTPO to keep all feed items unless manually deleted. That means nothing expires or falls off the feed unless you make it. That may be the way to go for an archive of just a few feeds, but there are a couple of other options for maintaining some sanity with a large collection. Let's take a look at the RSS preferences again. That's a better. Now feeds will be cleaned of articles older than one month. Notice that there is an option to always keep unread items. You can do this for an entire feed too. This way, an awesome feed never gets purged. I prefer the three-pane view in DEVONthink, but this is a personal choice. There are several familiar options. The three-pane view provides quick access to the list of feeds, articles and reading pane at the same time. There's also plenty of meta data like word count, author and URL right there too. But what you see is not just an entry in an RSS feed. It's an HTML file that can be moved, tagged, and reformatted in an instant. To save an article to a research folder, just drag and drop or use the contextual menu. The file is moved out of the feed list and saved where you want it. It doesn't end there though. You can convert an article to a couple of other document types that are even more portable than HTML file, such as PDF, RTF or HTML archive. 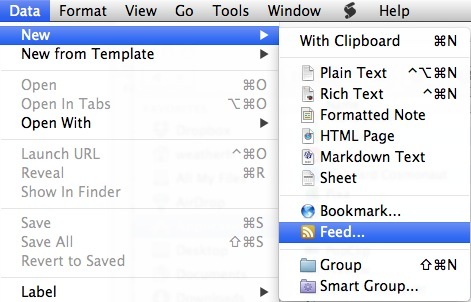 DEVONthink also provides the standard OS X sharing panel for documents. Sharing the original article send the URL as expected, but you can also share the resulting PDF or RTF file from an article in the same way. Because DEVONthink Pro Office is a really a document database, we also get the same sophisticated search options for RSS feeds as we get for any other file types. 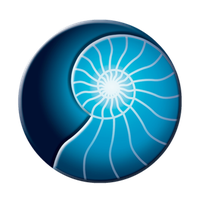 For anyone unfamiliar with the complex options available in DEVONthink, there's a tutorial video available but I'll highlight a couple of useful examples below. DTPO supports a wide range of modifiers for searching and creating Smart Groups. For example, a dash in front of a term means only show items without these terms anywhere in the article. A typical "AND" search might find far too many articles that happen to contain those two words in an unrelated arrangement. The NEAR operator resolves this. The closer the words are to each other, the higher the result ranks in the list. But you can also provide an optional distance parameter so that NEAR/2 finds results where "Dropbox" is no more than two words away from "Sync". The OPT operator searches for an optional word. For example, "dropbox OPT sync" will find all articles that contain the word "dropbox" but rank articles higher in the result set if they contain the word "sync" as well. That's just a small sample of the search operators available in DEVONthink. Check out the tutorial videos on Vimeo. Another advantage of DEVONthink Pro Office as a feed reader is that it can become a complete research hub. All articles can be organized in folders or tagged for Smart Groups. But notes, images and audio files can all be added right alongside the saved articles. Just about any file type can be added to a DTPO database so it makes it easy to organize research materials, even if it's only a temporary place to hold a bunch of related information. 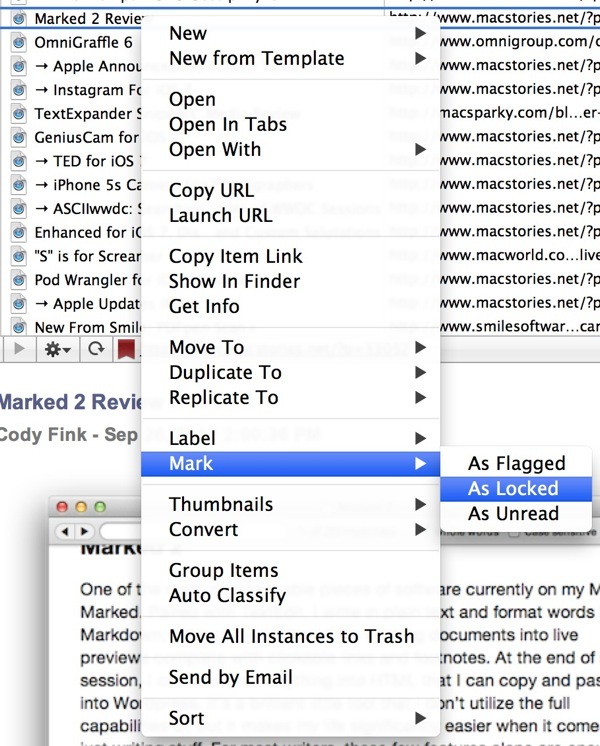 All of this information can be kept in sync across all of your Macs with granular control too. 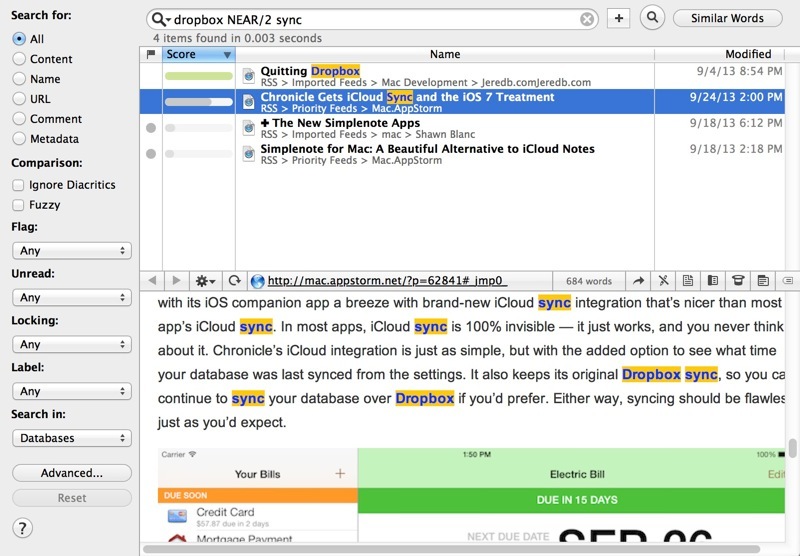 Sync any database through Dropbox, local sync or your own webDAV. DTPO will take care of the sync process for you to make sure you don't lose any data or make a mess of an active database. If you've never looked at DEVONthink Pro Office, then I think you'll be impressed with what it can do. If you've tried in the past, then it's worth a look at some of the fantastic new features like RSS handling. There's a 150 hour free trial available, so why not give it a spin?